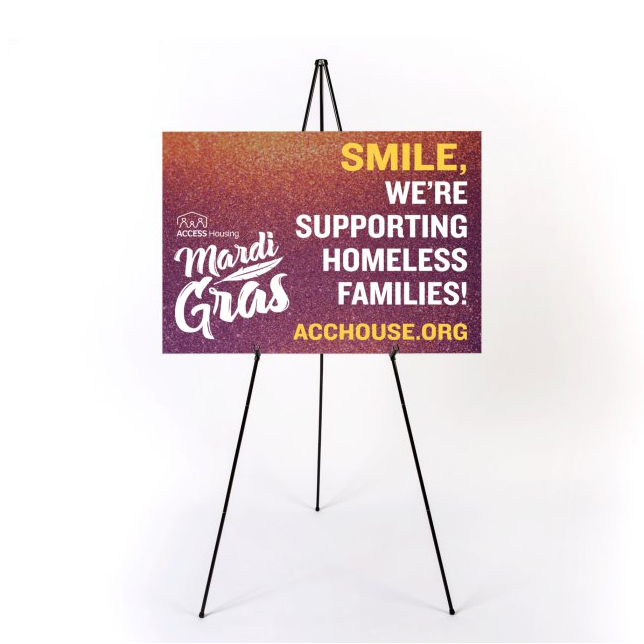 Access Housing is a registered 501(c)3 non-profit organization that helps families facing homelessness achieve self-sufficiency and permanent housing through a continuum of care in collaboration with community partners. 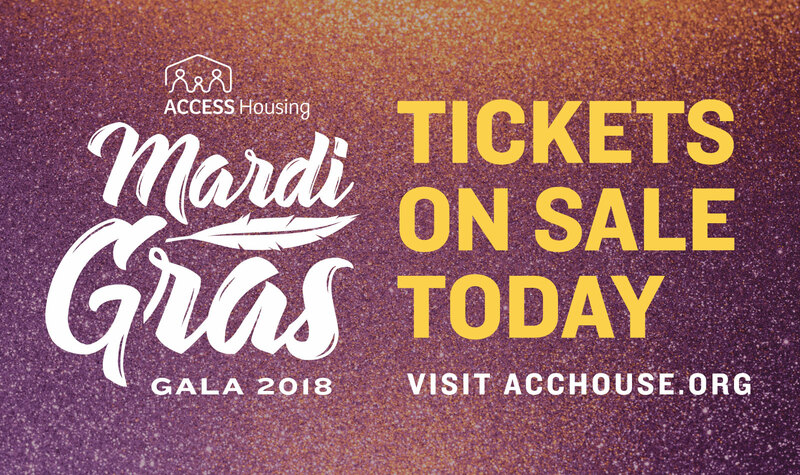 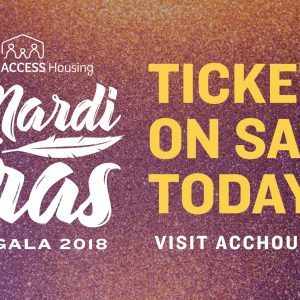 Thank you to all who attended Access Housing's 2018 gala for making it so special! 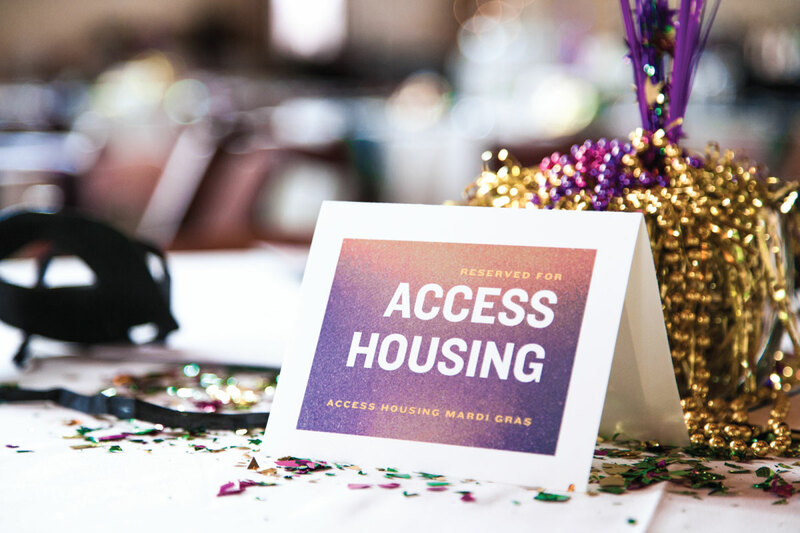 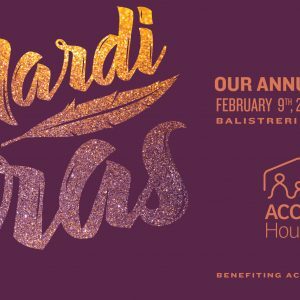 Access Housing’s annual gala is the organization’s best opportunity to engage with stakeholders, prospective donors, and the general public. 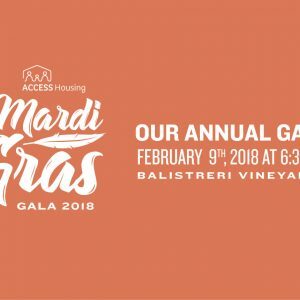 The event has shown year over year attendance growth in excess of 25%, with similar growth in revenue. 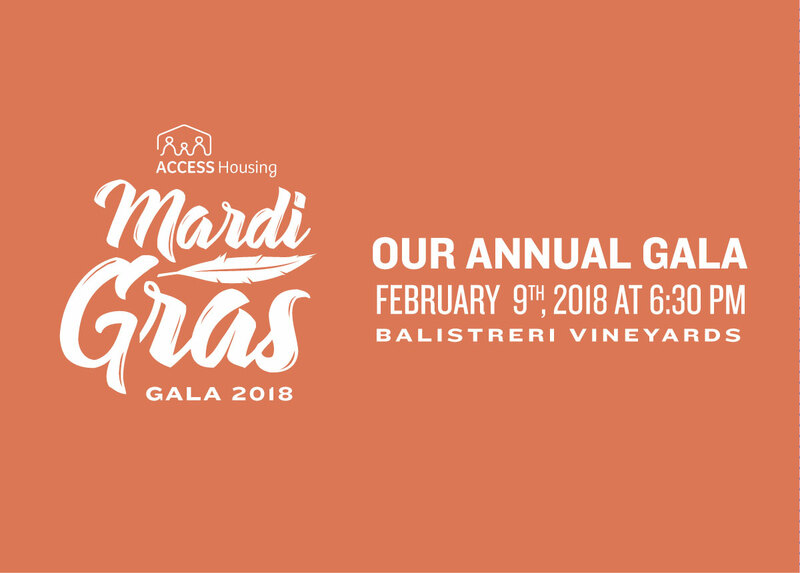 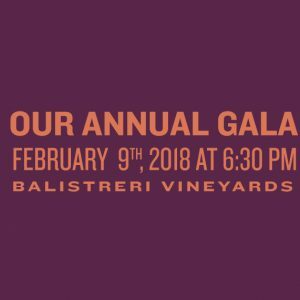 With the numbers showing such a great opportunity for continued growth and engagement, we wanted to take the chance to present a more refined gala experience to our audience. 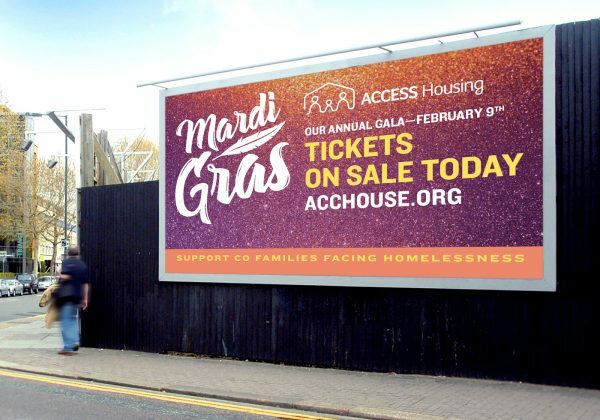 That said, this is still Mardi Gras! 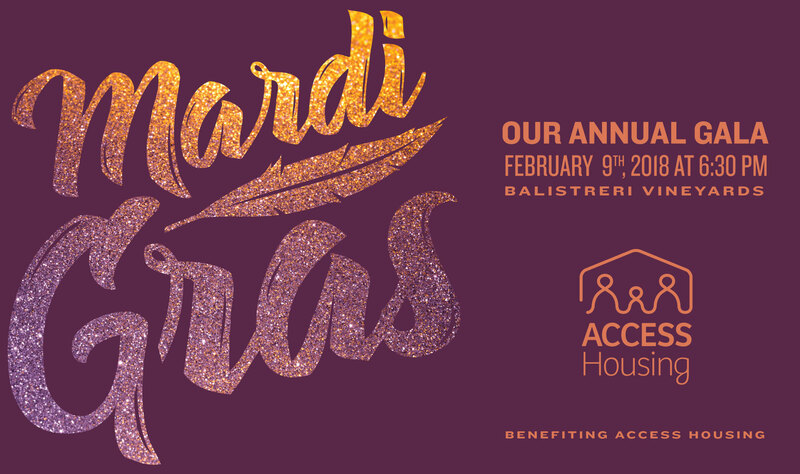 Bright, warm colors add a vibrant, yet sophisticated feel that still seems at home in New Orleans. A number of promotional materials were created for print and web, and attendance for the event climbed to another record high.